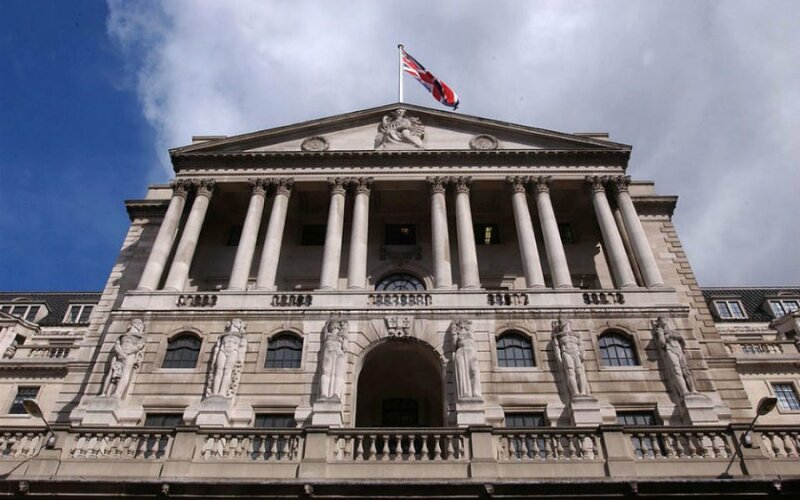 Tomorrow the Bank of England’s Monetary Policy Committee (MPC) will announce its rate decision. This is an important meeting as the Bank will also release its quarterly inflation report and typically this is when we can expect the MPC to make changes to its Official Bank Rate. Three weeks ago, we heard that Headline CPI (including food and energy) fell back to +2.5% annualised. Although this was well below the +3.1% recorded towards the end of last year it was still comfortably above the Bank’s 2% target. Back then commentators remained convinced that the Bank would raise rates by 25 basis points at this month’s meeting. However, all that changed just over a week later following the release of first quarter GDP. This rose 0.1% for the first three months of the year, well below both the consensus expectation of +0.3% and the +0.4% recorded for the last quarter of 2017. The GDP data also had investors scratching their heads and wondering what had happened to the global synchronised growth story. Since then we’ve had a disappointing Manufacturing PMI although both Construction and Services PMIs showed improvement from the previous month and beat their respective consensus forecasts. But the weak GDP number saw BoE Governor Mark Carney shift into reverse gear when it came to preparing investors for a May rate hike. The probability of a 25-basis point rate hike now stands at just 10%, down from 90% at the beginning of last month. In fact, a Reuters poll of 63 economists taken between the 3rd and 8th of May showed that only 3 now expect a rate hike on Thursday. Additionally, a third of those now expect rates to be unchanged in August as well. The shift in sentiment has coincided with a sharp sell-off in sterling. On April 17th the GBPUSD rose towards 1.4400 trading back at levels last seen just prior to the Brexit vote in June 2016. Since then the pair has lost around 6%, breaking below the lower end of trendline support which had been building for the past eighteen months. Of course, much of this move can be explained by the strong US dollar rally which has come on the prospect of tighter monetary policy from the Federal Reserve and the ongoing unwind of short dollar positioning. Nevertheless, investors have dumped sterling aggressively. No doubt many are also concerned about the UK government’s ongoing problems when it comes to Brexit negotiations and the rift that has once again opened within Theresa May’s Cabinet. There appears to be some support for the GBPUSD around 1.3500. Although it’s unclear how resilient cable may be at this level, there has been some buying interest here as the pair appears oversold. But traders should prepare themselves for the likelihood of a big move following the Bank meeting tomorrow. A rate hike may no longer be on the cards, but the Bank’s inflation outlook will be crucial. If the report suggests that the Bank is looking past the recent slowdown in CPI and sees inflation steadying above its 2% target, then this should be positive for sterling, at least in the short-term. But any indication that inflation is set to decline further, against a slowdown in growth, would imply that rate hikes are off the table for this year. In this case we should expect the GBPUSD to retest support around 1.3500 in short order.